V alpro Attorney Services staff and registered process servers are committed to excellence and provided you with quality customer service in and around San Francisco Bay Area. We pride ourselves in providing all of our clients the highest level of customer satisfaction that is why we have earned the reputation as one of the most reliable and dependable litigation support firms | process serving companies. We want to be your One-Stop-Shop, we specialize in Statewide Service of Process, Statewide Court Filings and much more. Why you should use us: Valpro Attorney Services | Process Servers have the capability to provide you with the highest level of customer service. We are confident that with our services your staff will be more productive and cost efficient by taking the job from your desk and competently putting it into ours. 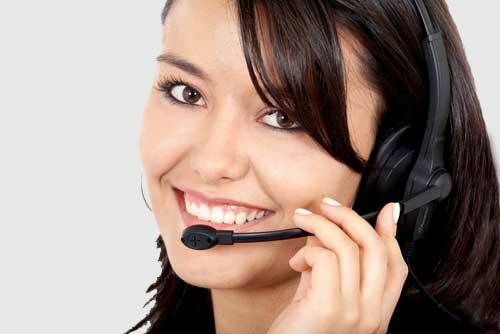 Our registered process servers understand how to serve a person who is trying to avoid being served. Simply stated, we are process serving professionals. We understand the legal rules, and the local court rules in every California County. Because of our experience working around the courts, we understand the complexities. This experience and expertise is crucial. Our clients’ testimonials will attest to our ability to competently complete your work in a fast efficient manner.